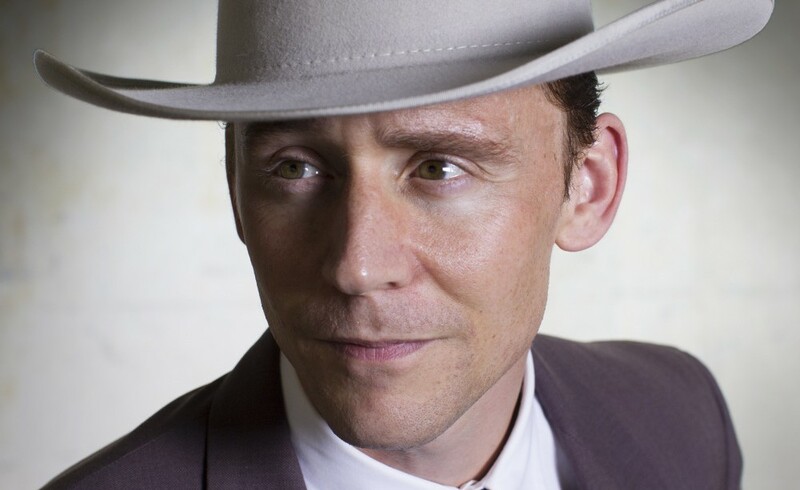 When I first saw the image above I thought the casting of Tom Hiddleston as country legend Hank Williams was spot on, but this new clip of Hiddleston playing Williams’ hit ” Move it on Over” takes it to an new level. This entry was posted in Breaking News, Film and tagged hank williams, I saw the Light, tom hiddleston. Bookmark the permalink.